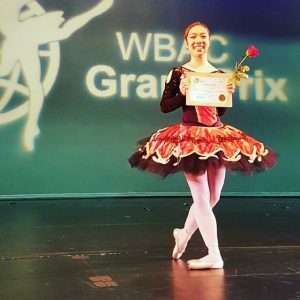 News FVAD PPA III student, Miki Takahashi, placed 1st at the WBAC GrandPrix 2017 semi-finals in Seattle. 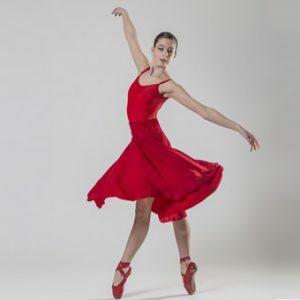 FVAD PPA III student, Miki Takahashi, placed 1st in her age group at the WBAC GrandPrix 2017 for both Classical Ballet and Contemporary for her performances of the Kitri Variation and Mr. Carney’s choreography of Crazy Horse. 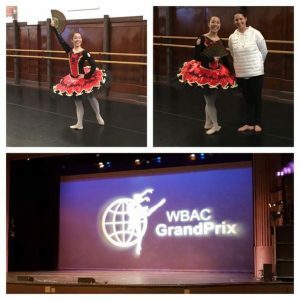 The World Ballet Art Competition GrandPrix semi-finals in Seattle took place in October. Her Kitri Variation tutu was created by FVAD Costume Designer, Casey Delves. Miki will be travelling to Niagara Falls for the WBAC Grandprix 2017 Finals on November 11.